Cassandra is a true professional career woman, and an expert in her field of Property Management. 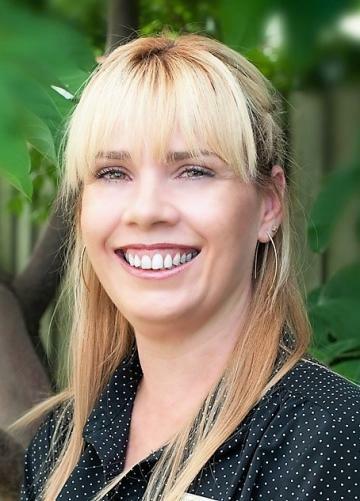 With over 12 years’ experience, Cassandra has a great passion for property management and providing outstanding service to both landlords and tenants. She is a woman of conviction, has high attention to detail in her work, and her desires to bring her unique approach to the industry are refreshing. Cassandra has trained extensively in all areas of property management and continues to attend training to ensure she is always up to date with current legislation. Situated on approximately 420 sqm of land, this charming home offers endless opportunities for a wide range of buyers. First Home Buyers, Young Families, New Investors and those looking to add to their property portfolio, we’re calling on you! This four bedroom, freshly painted family home has a perfectly equipped kitchen with efficient gas cooking, abundant cupboards and plenty of bench space. We have a feeling you’ll be happy you did. RLA 164893.